Minnesota Printing Company- Creating Print Solutions For Your Business. 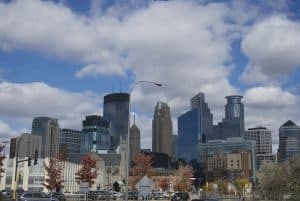 There are hundreds of great Minnesota printing companies and many all over the country, but choosing a company that is compatible for your printing needs will be important for your business. Not to mention, it is also important that the printing company can deliver the goods on time to your location. Most likely before you have even made contact with your potential printer, you have probably already reviewed the company’s website. When contacting and speaking with the print sales representative, be sure to note how they answer questions, how long it takes them to follow up and your overall gut feeling about the company. In the next section we will be giving the top 5 things we feel are most important when choosing a company to print for you the first time. 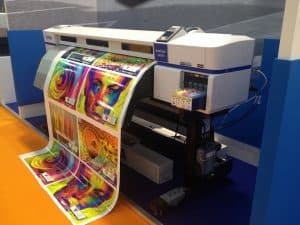 printing solutionsMy first and one of the most important things to look for in a printing business is to see what types of the printing company has. Some questions you need to consider: Is the printing company able to meet my current printing needs? Are they able to meet the needs of my company’s future needs? 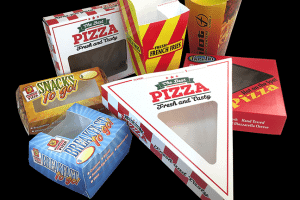 OlymPak Printing and Packaging If you think you will require customized printing in the future, it should be a priority to see if a company such as have the ability to complete the project. Almost all printing providers will provide a free quote. This will give you an idea of the cost and timeframe to complete the project(s). Has the printing company been in business for a long time? Where are they headed in the next five years? Where are they headed in the next five years? These are all factors to consider, when choosing a printing company. If you are currently spending the time to research the right printing company for your business, choose a company that can meet all of your demands. Businesses that have been around for 10+ years typically have a solid customer service and values. They treat their customers well, they have a proven track record and they continue to execute and adapt as the industry changes. 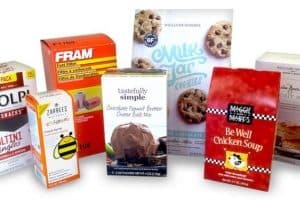 They also create solid business relationships, which means the business is likely good to work with and have the industry knowledge to ensure your product packaging is the best it can be. Quality printing services can get expensive, but do not sacrifice quality for cost. Print materials represent what you buyers see. If you make your print material look cheap your clients will think that you have low quality products or services. 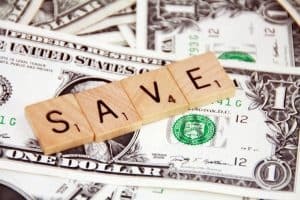 Be sure to compare the type of printing the company uses, why it is better than the competitors and that the pricing makes sense for your overall cost of doing business. Does your company have tight deadlines? Make sure the printing company can meet the needs of your demands. At OlymPak we have print jobs that require a 24-48 hour turnaround print time. These projects require 70,000+ high quality prints. We continue to service these clients year after year as we are able to deliver quality products. At OlymPak, we feel that we can meet almost all customers needs big or small. 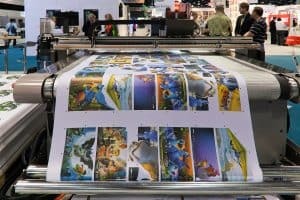 When searching for a company to use for printing, you should keep in mind the items above and how they will affect the demands of your business.